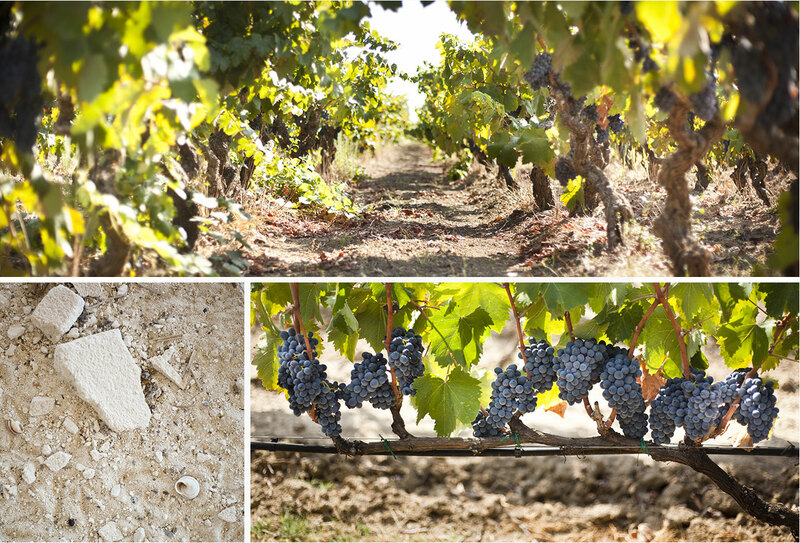 Masseria Doppio Passo, owned by the Botter Family since 2017, is located in Puglia, in the municipality of Salice Salentino, one of the most suitable areas for viticulture. At the beginning of ‘80s, when a few knew the virtues of these lands, Botter Family realized the great potential af the area and began to make collaborations with local producers. Today the Company has about 1,500 hectares available to select products and meets the needs of the Countries in which it operates and to ensure the complete control of the production chain. The purchase of Masseria Doppio consolidated the deep bond that the Family has established with this land, where agriculture, history, poetry, good food and excellent wine are together in a perfect union.